ECONOMY: Philip Morris must kill smoking in order to survive. 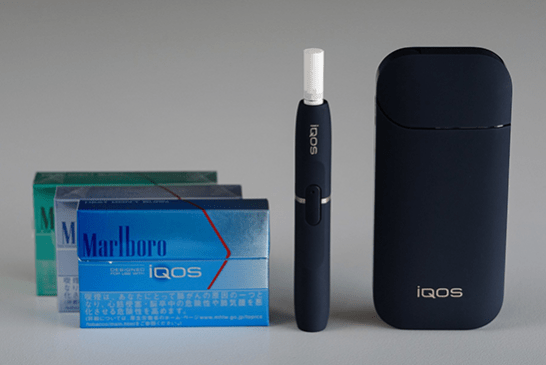 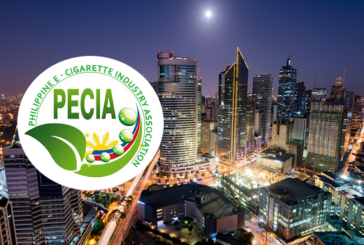 All the news of the e-cigarette internationally. 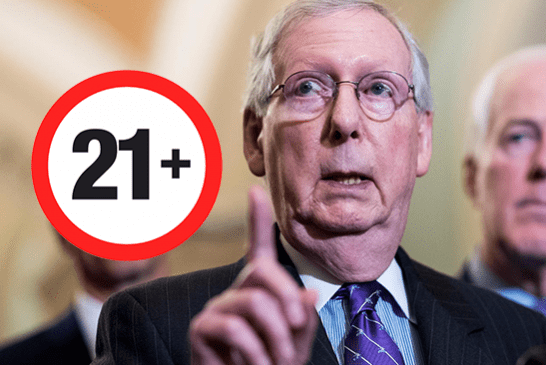 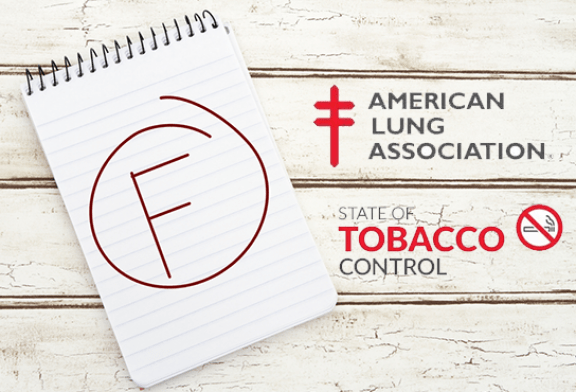 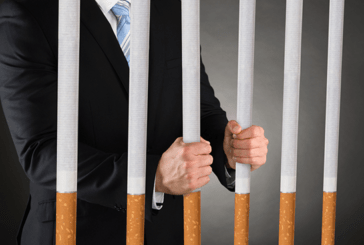 CANADA: The tobacco industry will remain protected by the courts until the end of June. 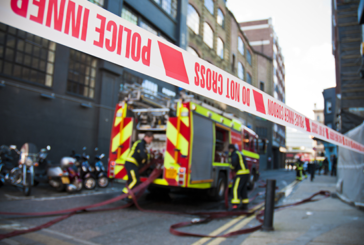 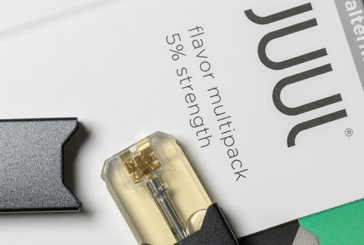 UNITED STATES: Authorities are investigating cases of seizures after e-cigarette use. 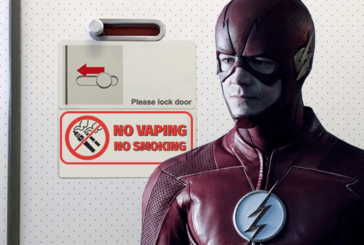 PEOPLE: Grant Gustin receives a warning for using his e-cigarette on a plane! 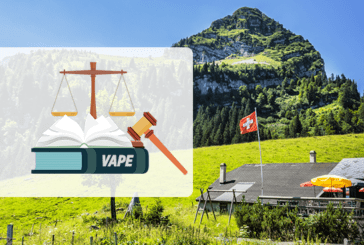 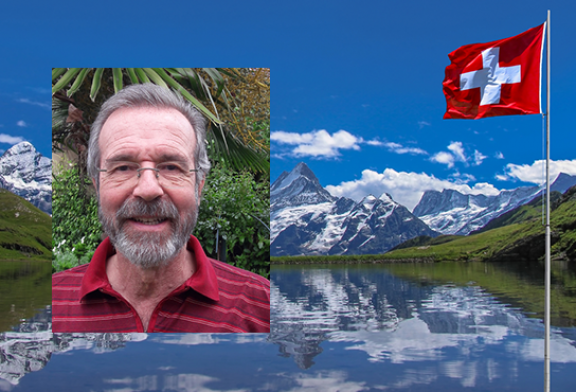 SWITZERLAND: The Grand Council of Vaud asks for a legal framework for the e-cigarette! 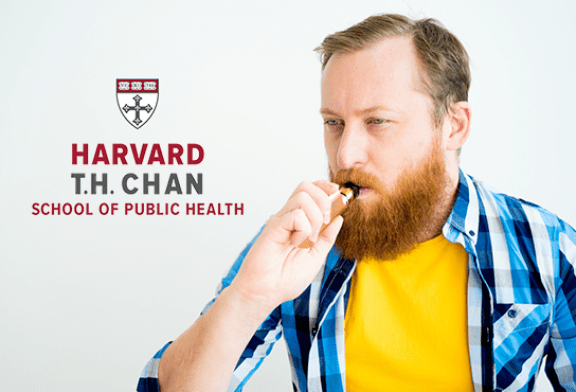 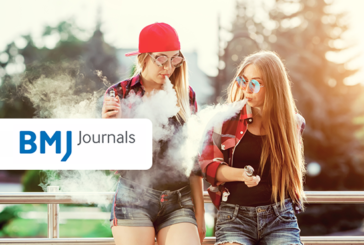 UNITED KINGDOM: Launch of VApril 2019 to help smokers make the transition to the vape! 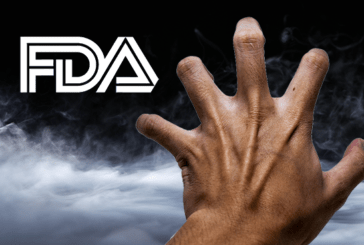 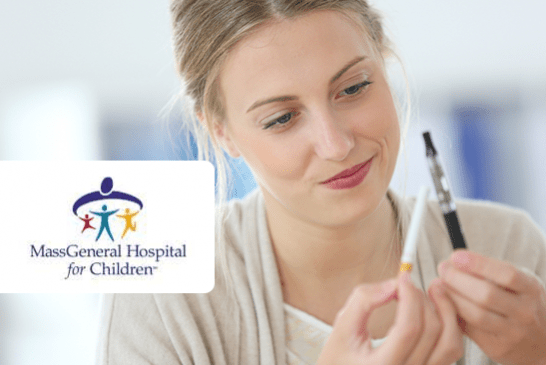 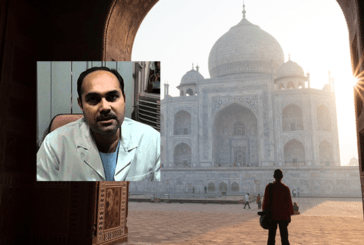 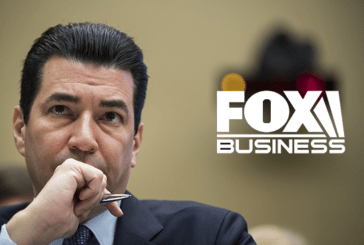 INDIA: 1000 doctors demand compliance with the ban on e-cigarettes! 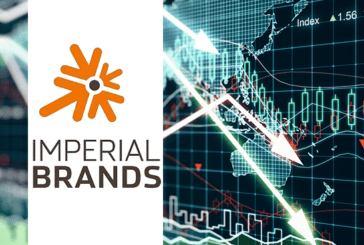 Imperial Brands said on Wednesday it expects revenue growth to be in the high end or above its forecast range this year, while highlighting sales growth in the market.